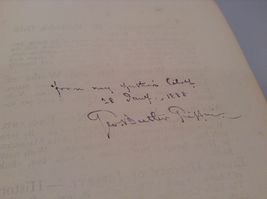 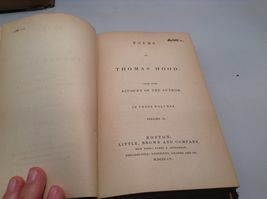 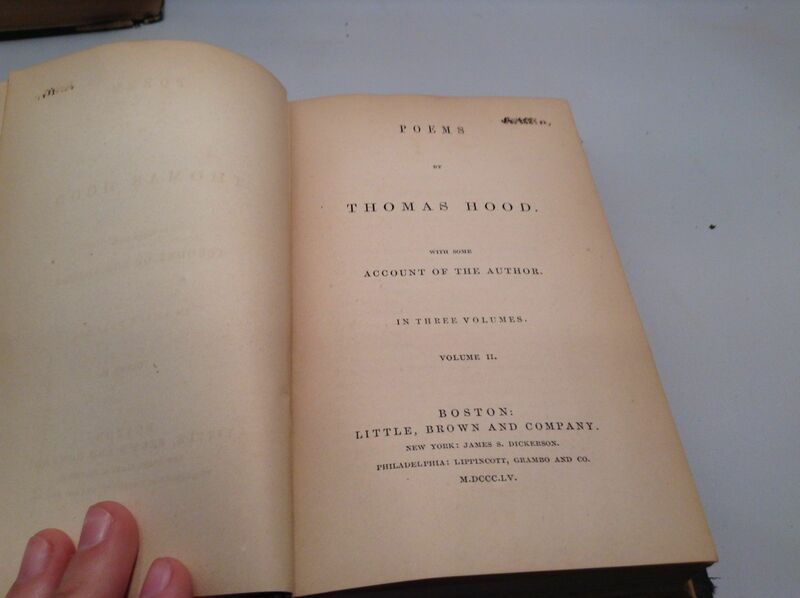 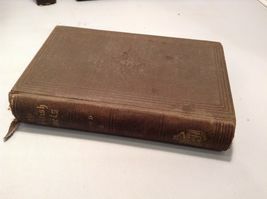 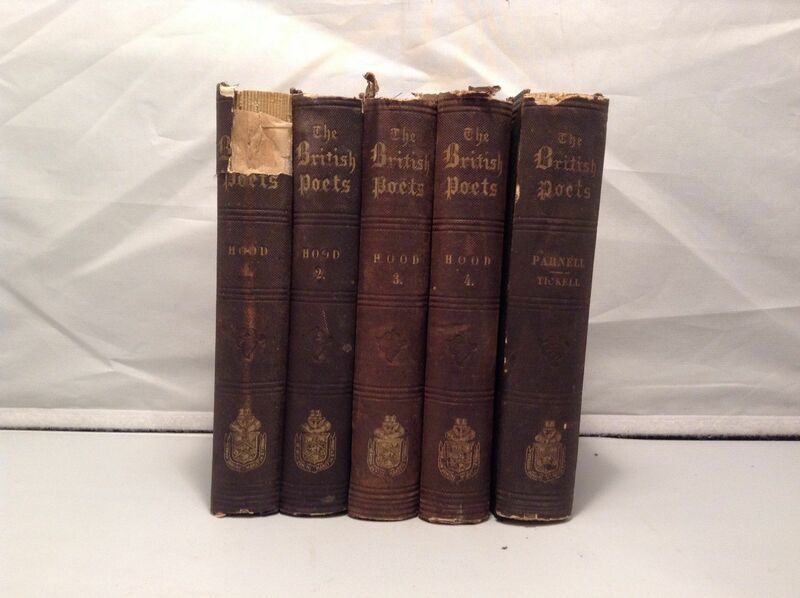 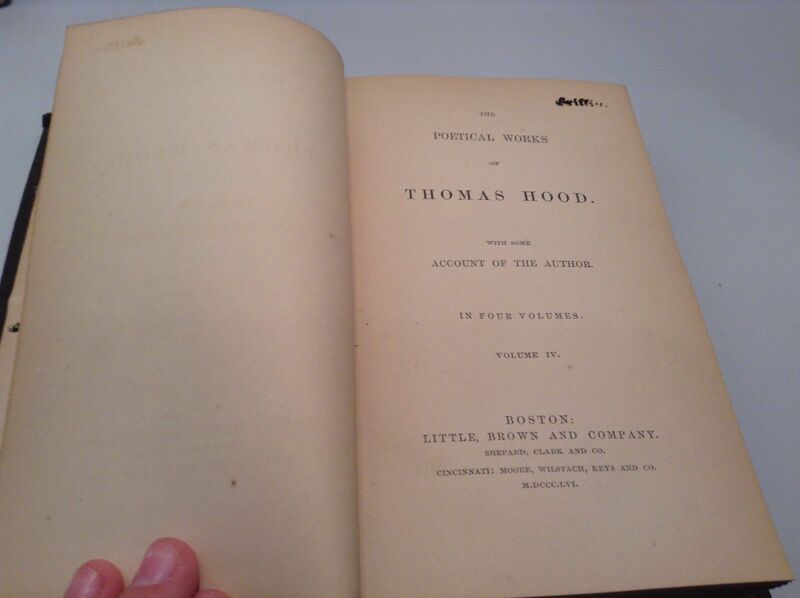 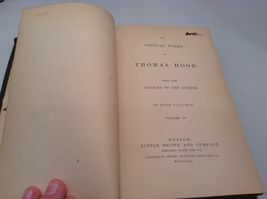 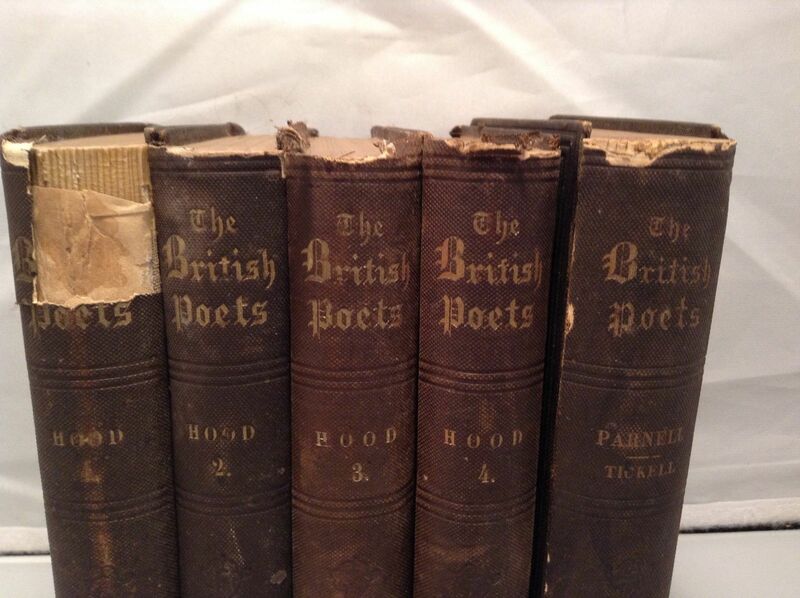 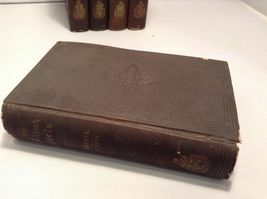 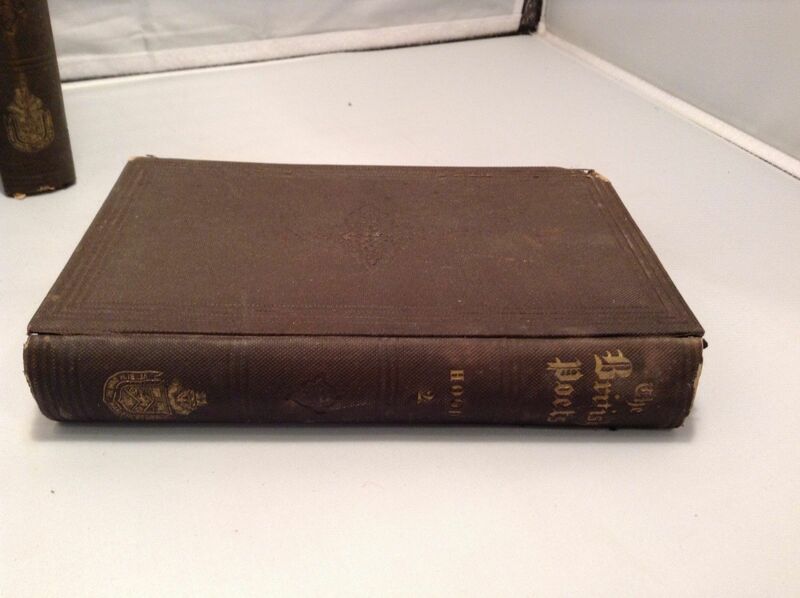 'The British Poets', Hood vol 1-4 and Parnell - Tickell. 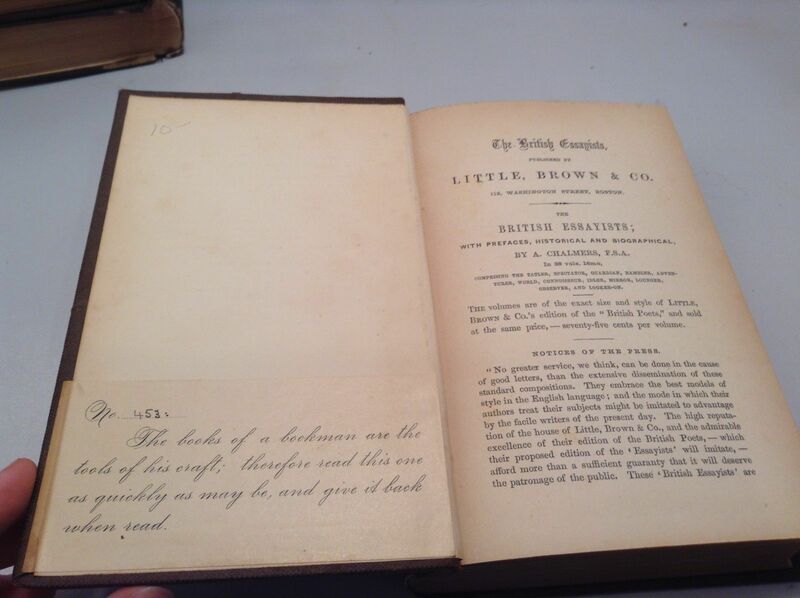 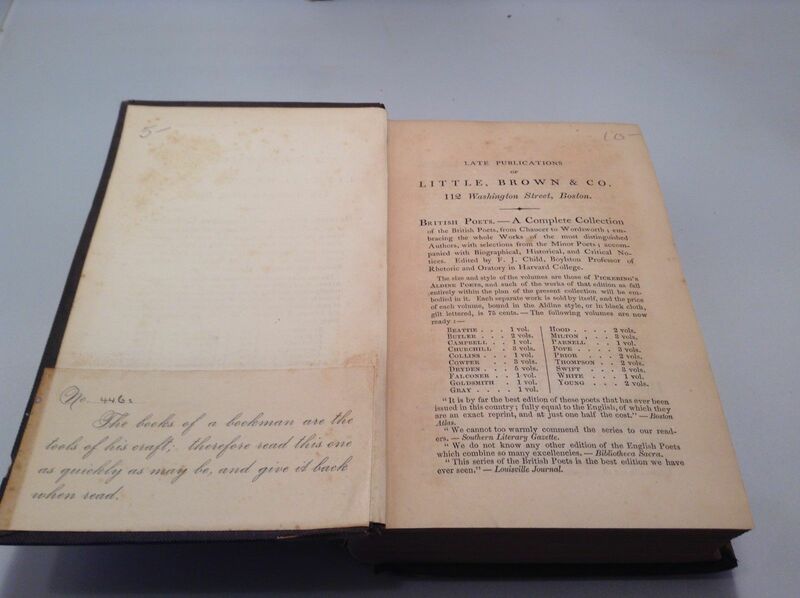 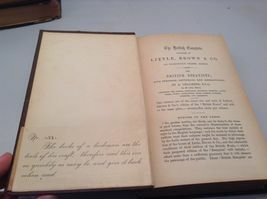 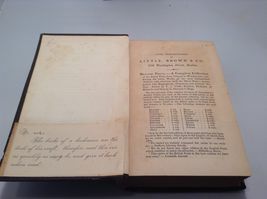 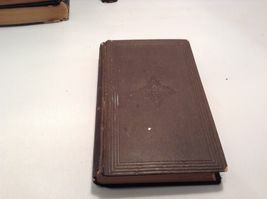 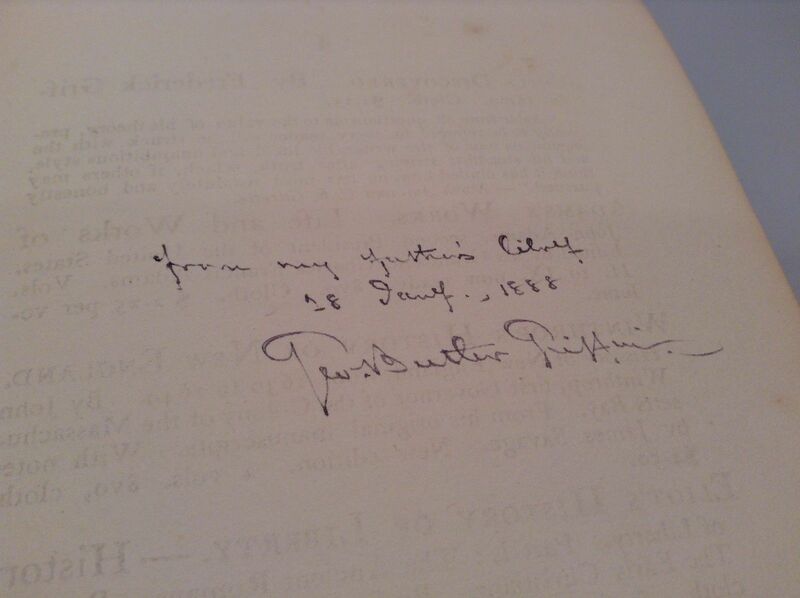 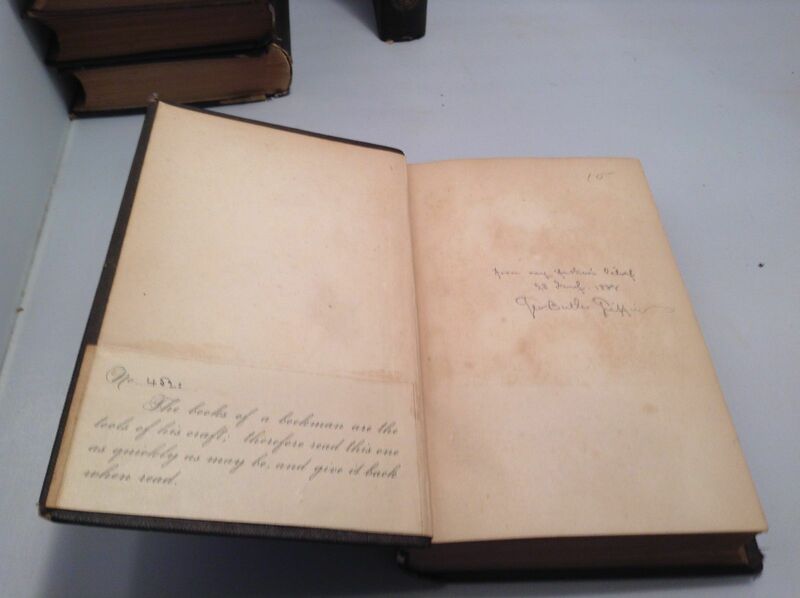 Books have very little to no foxing, only some cover damage with script on the inside from a Mr. Griffin, 1888, saying he's donating tues to a library; book has library tag on the inside. 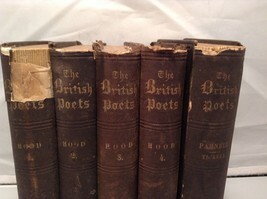 Books are in good condition! 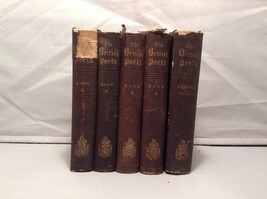 Five total in collection.